People’s Gym is celebrating 11 years of all-round fitness with a special annual membership offer. At only Rs 15,000 (plus tax), it is offering professional workout and crossfit training programmes all year round with complete access to its world-class facilities, including advanced cardio training theatre, steam room and general diet counseling. Last year, its similar offer received an overwhelming response. People’s Gym management is expecting the same reaction this year. “People are more and more aware and conscious of their health and fitness now. This is a positive development and we want to keep encouraging this spirit by offering our superlative facilities”, said Surendra, Executive of People’s Gym. 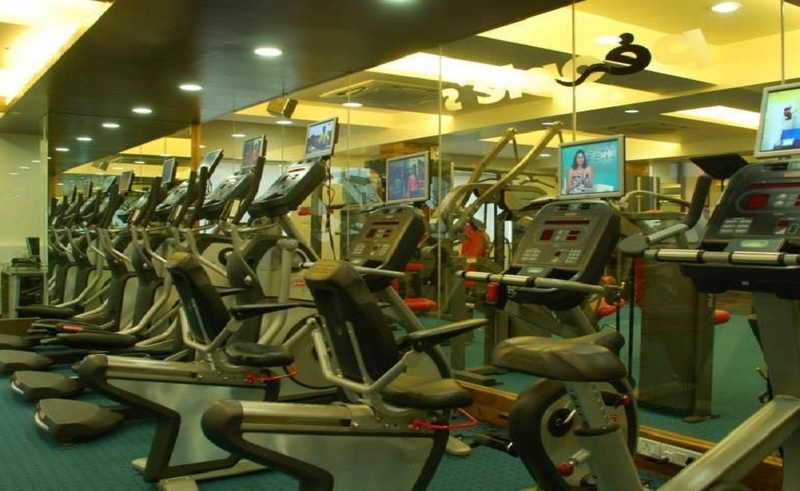 Conceptualised and established by entrepreneur and professional fitness trainer Anand Modi, People’s Gym is the leading fitness center in Nagpur and Mumbai. It has a team of certified trainers, a range of state-of-the-art gym equipment and separate departments for nutrition and diet and rejuvenation. All this helps boost the performance of the trainees. For more details, contact on 0712-6639428 or 9970462580. Or visit People’s Gym, 96, VIP Road, Ramdaspeth, Nagpur - 440010.